Retaining stubble and trash carries enormous benefits for farmers, both in terms of cost savings and increased yields but also in continual land improvement. The stubble and trash rots on the soil surface, allowing nutrients to return to the soil as nature intended. The stubble root gives the soil some structure which helps to prevent erosion. 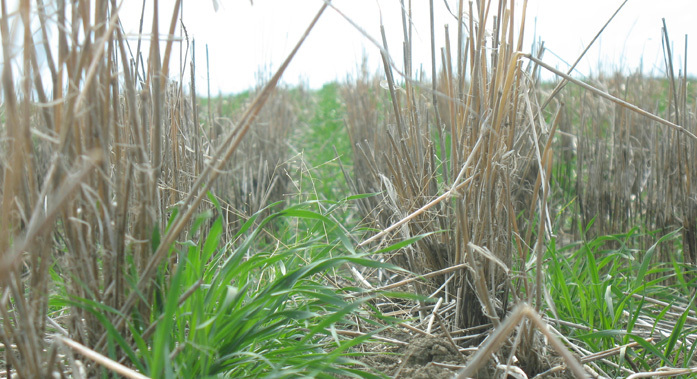 The standing stubble slows down the wind speed at ground level thus reducing wind erosion. 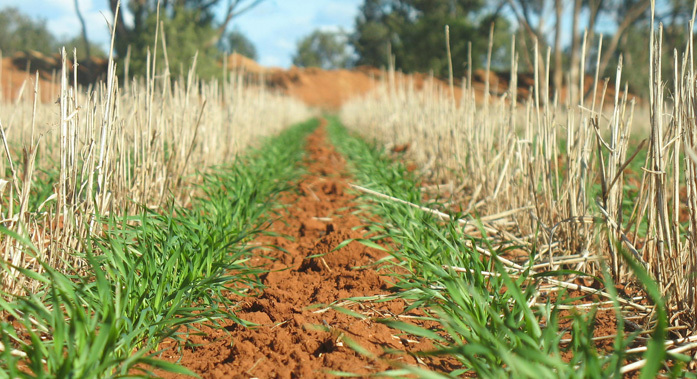 The standing stubble helps to protect the ground from the heat of the sun thus aiding in moisture retention for the growing season. 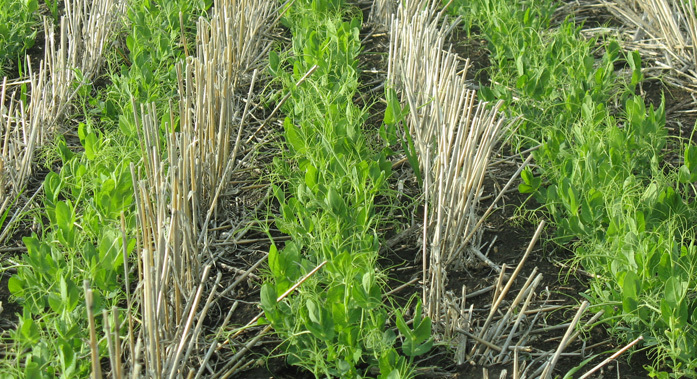 The standing stubble protects the emerging seedling from the heat of the sun. The trash laying on the ground aids in moisture retention for the growing season.